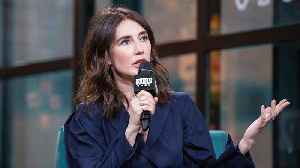 Carice van Houten doesn't know Game of Thrones ending Carice van Houten wants to be "surprised" by the ending of 'Game of Thrones'. 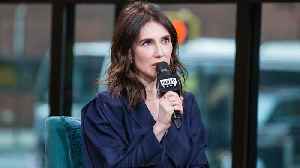 The actress will reprise her role as Melisandre in the eighth and final season of the show but she doesn't read much of the scripts beyond her scenes because she likes to be "surprised". 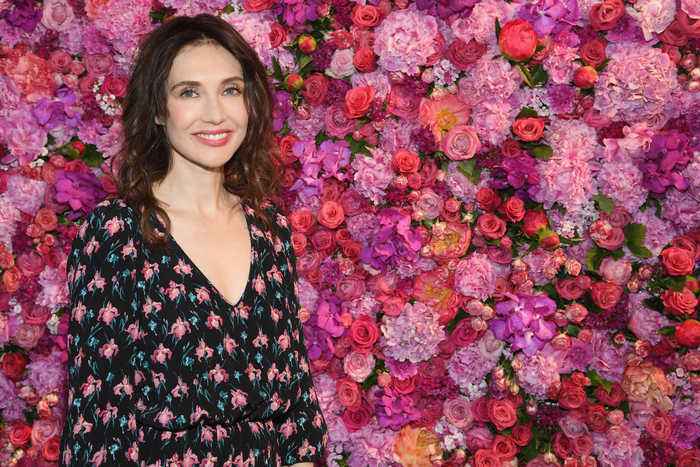 Carice Van Houten shares what impacted her most from her “Game of Thrones” experience and what she loves about the show's cast and crew. 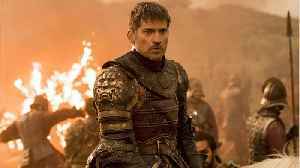 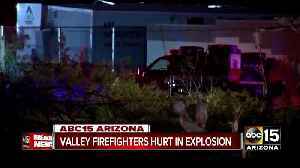 Carice van Houten Got A Gift From Kerry Danielle Ingram After Burning Her Alive On "Game of Thrones"
Carice Van Houten talks about what it was like playing a villainous character and learning to get into the headspace of her "Game of Thrones" character, Melisandre. 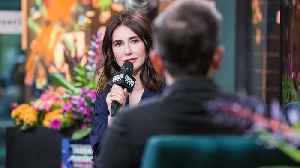 It's Been Hard For Carice van Houten To Move On From "Game of Thrones"
Carice Van Houten recalls feeling emotionally overwhelmed on her last day filming "Game of Thrones." 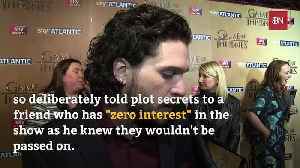 Sophie Turner Says She's Only Told 'Two People' 'Game of Thrones' Ending The actress, who has played Sansa Stark on the show since 2011, previously admitted to revealing the show's conclusion to her..